Am I Registered to Vote?/What is my Precinct? Welcome to the Elections Administration web site. 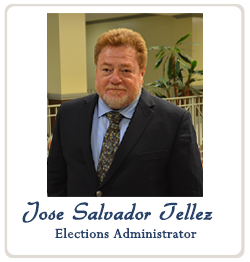 This office oversees the electoral process and provides a secure and impartial system for all elections in Webb County. Feel free to browse around this site and if you have any comments or questions please contact us by using the contact button on this page. 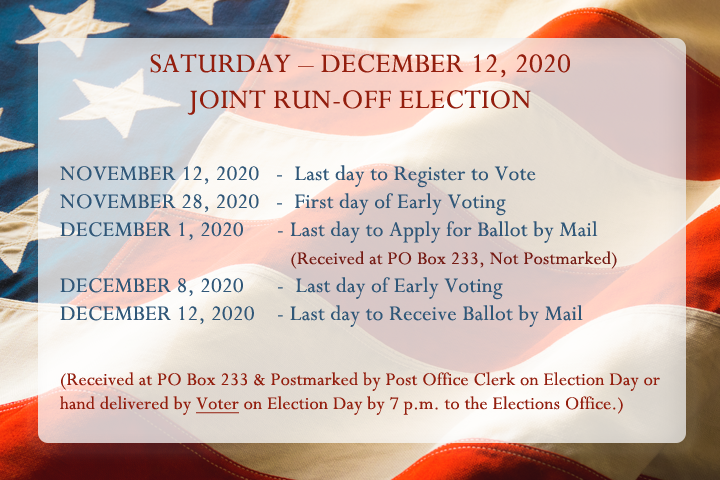 Early Voting Sites Notice of Required Identification Early Voting Pct. by Pct. Election Day Sites Aviso de Identification Requerida Election Day Pct. by Pct. Sample Ballots Application for Ballot by Mail Combined Pct. by Pct.